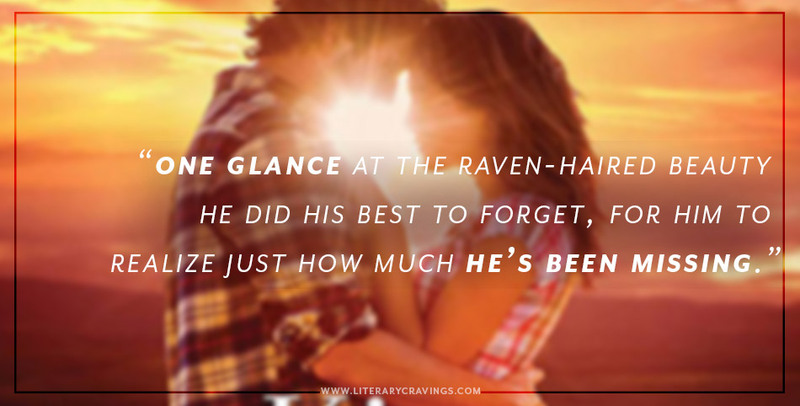 So What Did I Think Of kiss my boots by harper sloan ? 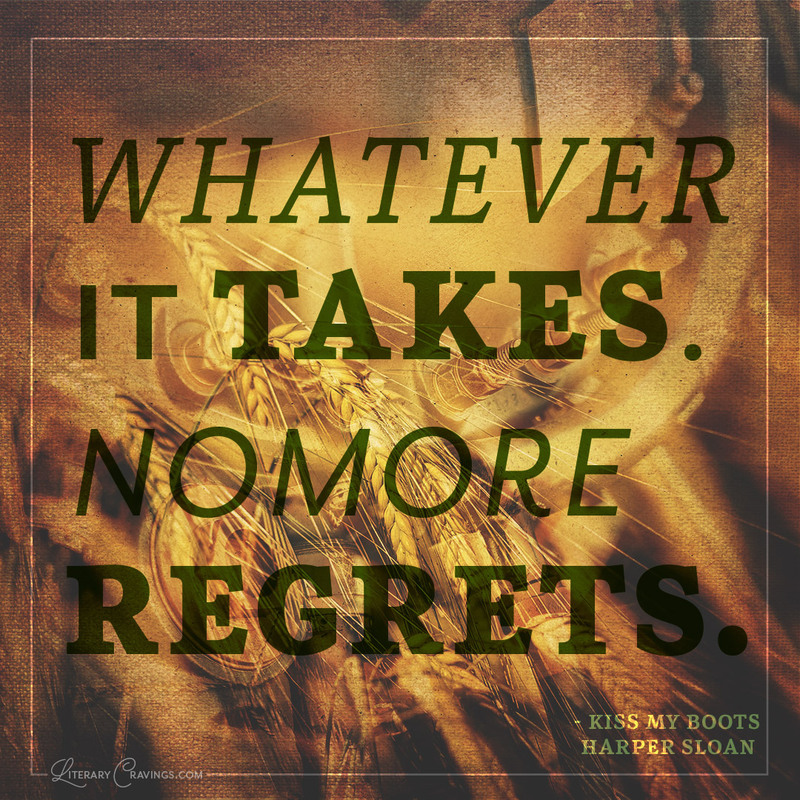 was intrigued with Kiss My Boots by Harper Sloan, I haven’t read that much country westerns let alone modern ones, so I was interested and while the drama was mid level for me I found that it did have good depth and emotions. 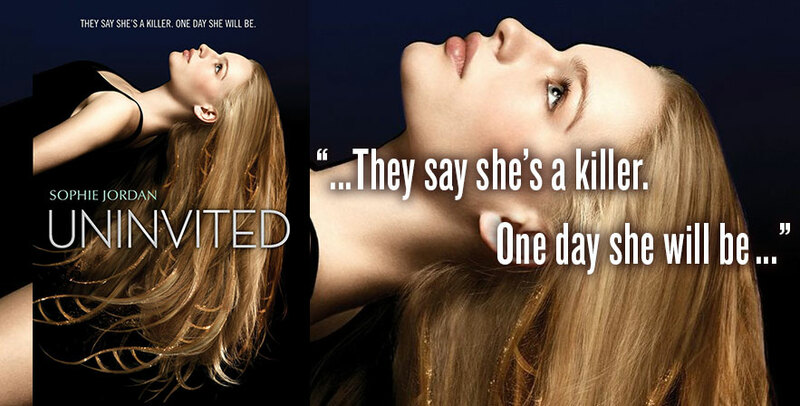 I liked how steady the writing was and how it was focused on the characters. Though there were moments that was a bit wordy and things progressed between Quinn and Tate faster then I expected. I liked the characters and how they brought different levels to the relationship. I also liked how strong the secondary characters were. The romance was the strongest aspect of the story for me, they had such strong chemistry and their connection was sizzling. 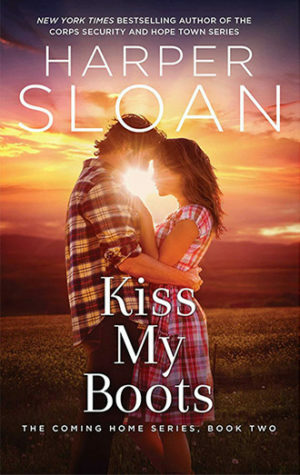 Overall I really liked reading Kiss My Boots by Harper Sloan.